School starting again doesn’t have to be something students dread when they’re driving one of the best back-to-school cars around. This year Kelley Blue Book released a Best Back to School Cars list, and included on it are three exceptional Honda vehicles. * On another list by U.S. News and World Report, the CR-V appears as one of their 2017 Best New Cars for Teens. Keep reading to learn more about the vehicles that made these lists and what makes them great back-to-school cars. First up on the Kelley Blue Book list is the 2017 Fit, which is priced at $16.090 MSRP for LX 6MT models. 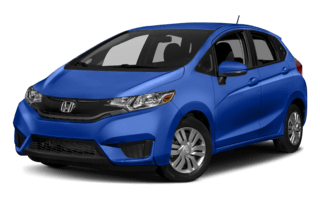 ** This comfy compact car can provide impressive fuel economy of an EPA-estimated 33 mpg city and 40 mpg highway,*** as well as features including a one-touch power moonroof and a 7-inch Display Audio touchscreen. The 2017 Civic Sedan is also on the KBB list and is priced at $18,740 MSRP for LX 6MT models. 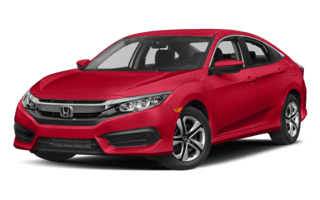 ** With excellent fuel economy and features like push-button start and adjustable seating, the Civic Sedan is sure to be a cool kid in the parking lot. 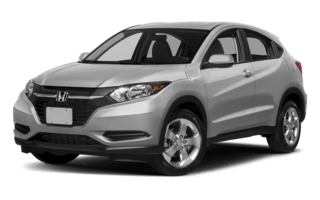 Another Honda on KBB’s list is the 2017 HR-V, which packs plenty of features into an affordable MSRP of $19,465 for LX 2WD 6MT models. **** Inside the vehicle, students are sure to enjoy the heated front seats, Honda LaneWatch system, SiriusXM radio, and excellent fuel economy. The CR-V appears on a list by U.S. News and World Report for 2017 Best New Cars for Teens. 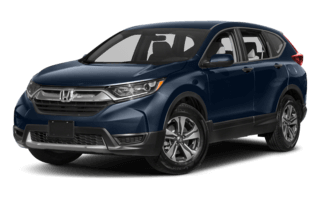 Impressive gas mileage and great features such as Honda Sensing and Honda Satellite-Linked Navigation System make the CR-V worthy of its spot on the list. Visit your local Capital Region Honda Dealer to test drive some of these amazing vehicles as soon as possible. We can also be contacted online for inquiries regarding financing and current offers. **MSRP excluding tax, license, registration, $875.00 destination charge, and options. Dealers set own prices. ***Based on 2017 EPA mileage ratings. Use for comparison purposes only. Your mileage will vary depending on how you drive and maintain your vehicle, driving conditions and other factors. ****MSRP excluding tax, license, registration, $940.00 destination charge, and options. Dealers set own prices.